Best Kids Toys 2017 – a top toy list to get for kids this holiday season. 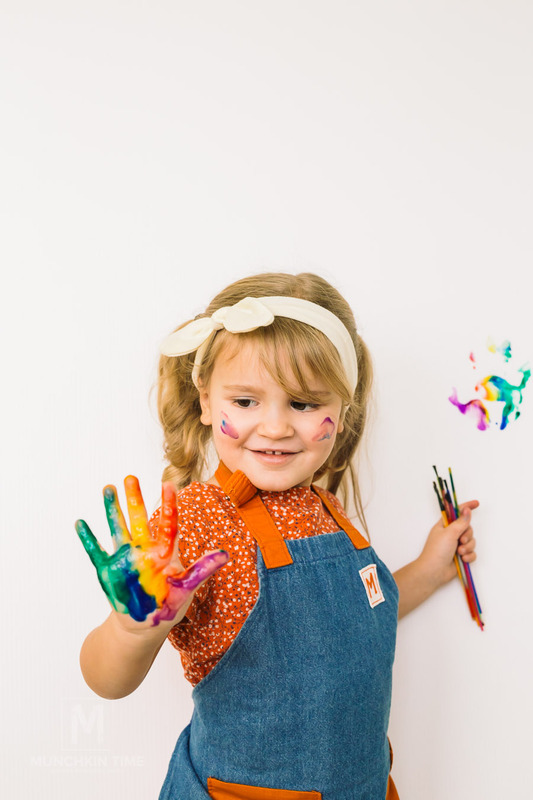 I am so excited to partner up with Fred Meyer Store and help you pick the best toys for your little thinker, artist, imaginative or outdoor munchkin. 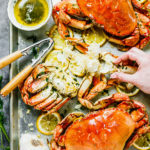 Fred Meyer Stores have a large selection of toys and right now they have a sale on all of these toys that you see in this post. Here are 13 kids toys that will help you start your holiday toy shopping. 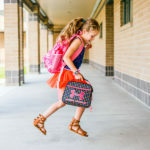 I hope this list will help you pick the right toy for your little munchkin. Now lets begin! 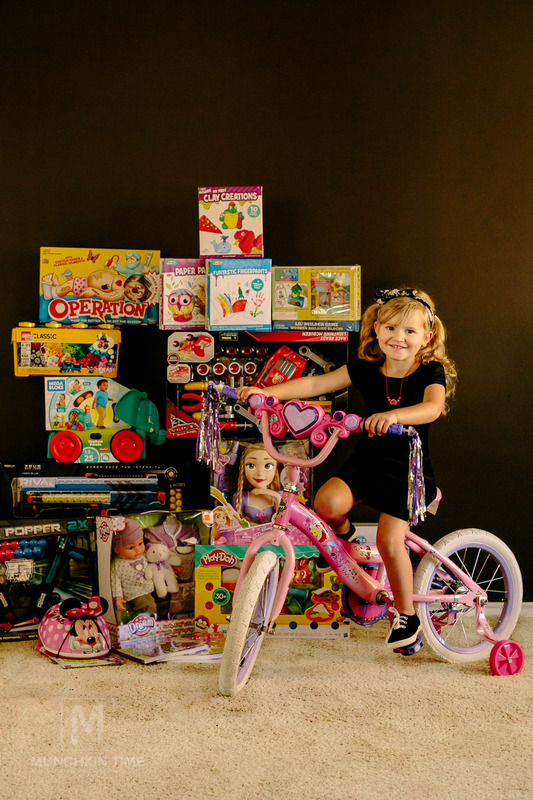 We are so excited to start this kids toys list. First one on the list are thinkers, kids who like to think and who always have crazy awesome ideas. These kids love to build thing and create something beautiful with their hands. 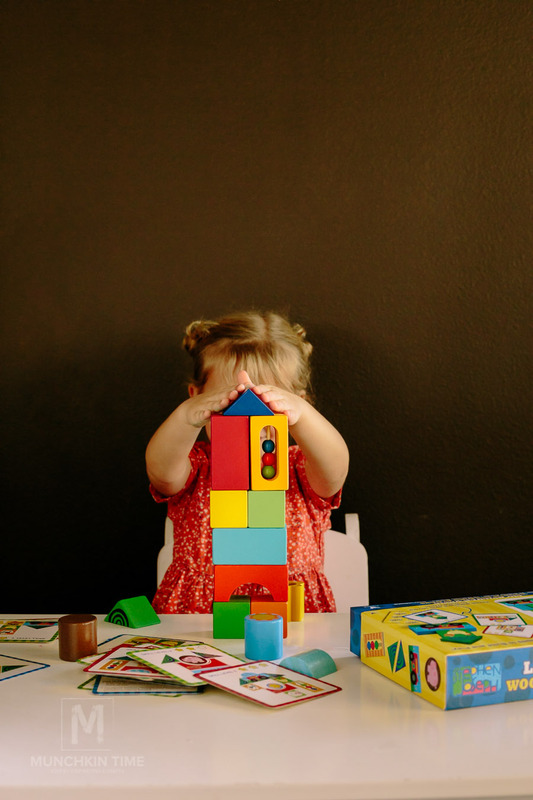 Legos and blocks are perfect toys for these children, they can create something by following directions or think of their own awesome designs. Scroll down to see few toy ideas. 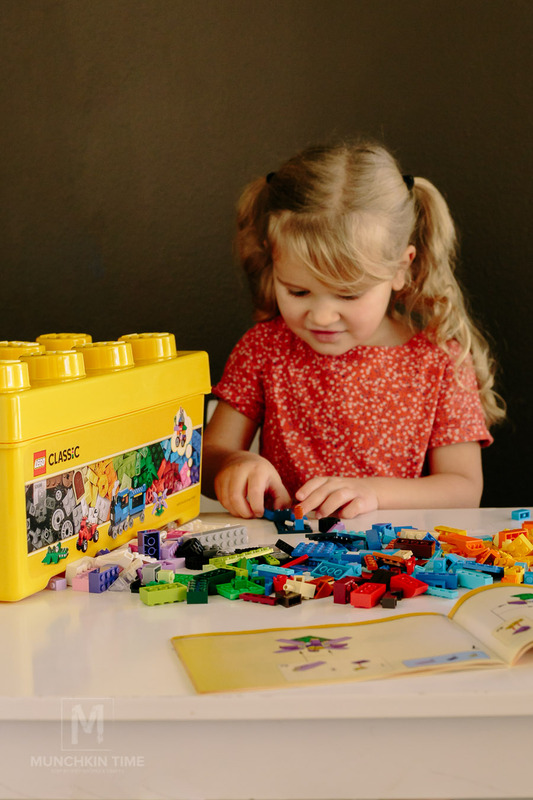 Lego is a perfect toy gift for a child who likes to think. Just imagine endless possibilities when building with legos. This LEGO set is called Classic. It contains 484 Lego pieces that comes with all kids of colors. My girls love this toy! Another great toy for thinkers is this MegaBloks Elephant by Fisher Price. It designed for younger children ages 1 – 5 years old. It comes with 4 animal stickers so a child can build animals like a monkey, giraffe or a parrot. This toy contains 25 mega size building blocks and a storage, where your child can put away all of the blocks. 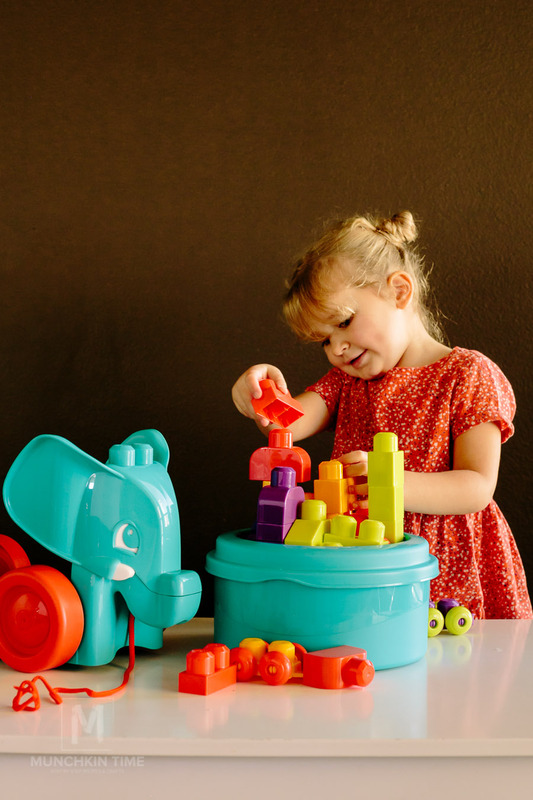 Mega Bloks Elephant is great for developing fine motor skills, gross motor skills and problem solving. Stephen Joseph is a fun and playful builder game made of wooden building blocks. It includes 14 colorful wooden blocks, 24 builder cards and instructions. The builder cards have 3 different kinds of skill levels to build. This toy is great for memory and motor skills. It is for ages 3 and up and it is created for 1-4 players. Perfect toy to play and learn. This Race Ready Lighting McQueen set comes with 32 pieces. 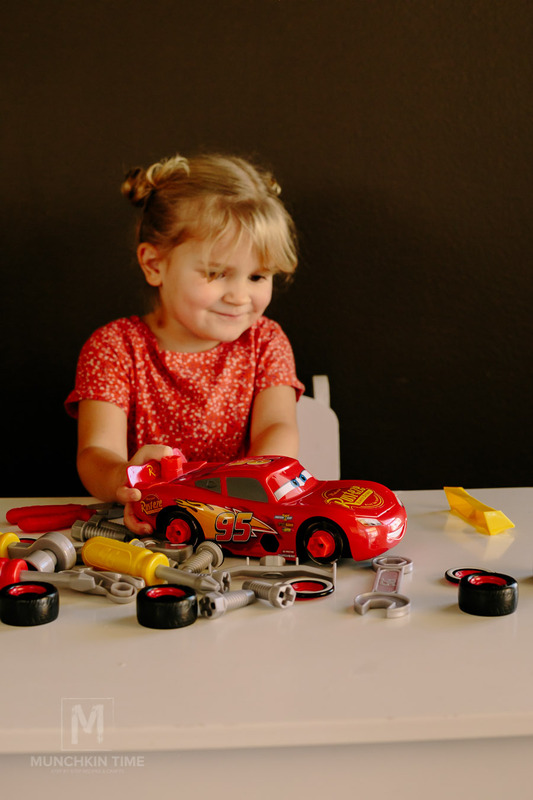 A super fun set to help your little mechanic think of a new design and customize a new look. Artist are kids who like to mold, draw and paint. They are the once who like to draw on the walls and get their hands dirty. These kids are super creative. Scroll down to see a few activity toys for the artistic kids. First on the list will be the Timeless Creations, the coloring books and pencils. 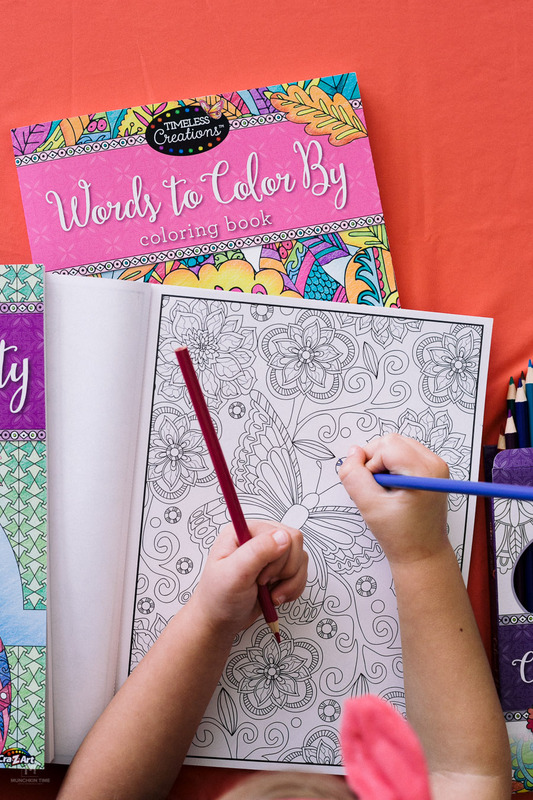 Artistic kids love to draw with colorful pencils and get creative when coloring pages. This gift idea is perfect for a little artist. Artistic kids love to use their hands to mold and creating all kinds of things. Play-Doh is one of best toys for these kids. 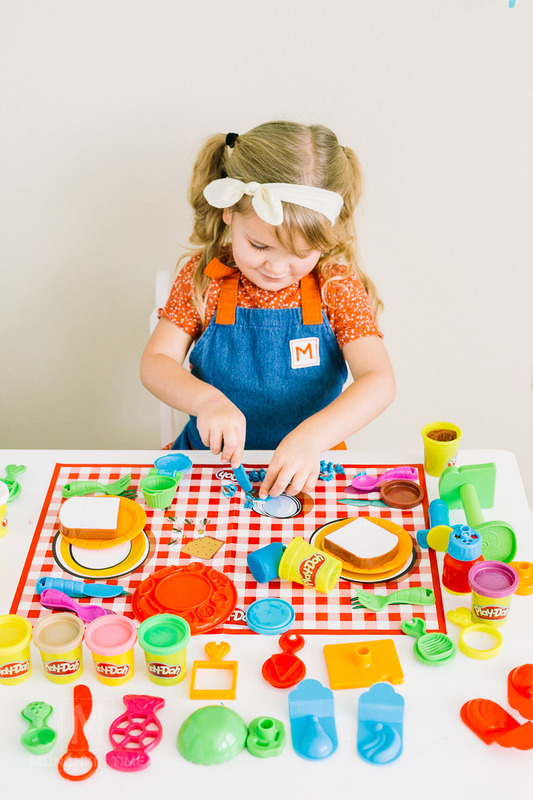 This Picnic Play-Doh set comes with 10 colorful play-dohs and 30+ pieces to create fun picnic foods like hamburgers, cupcakes and more. Perfect for little artists ages 3 years old and up. Another hands on activity toy will be this adorable craft called Paper Pals by Rose Art. A super cute paper craft creations. Your little artist will have everything she needs to make the most adorable owl and a hedgehog. 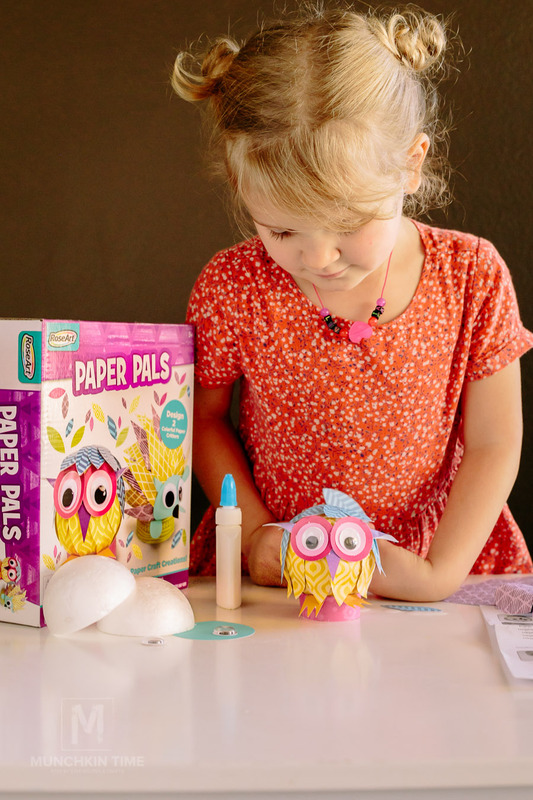 The Paper Pals set comes with the instructions, glue, pre cut colorful paper, googly eyes, and 4 foam halves. 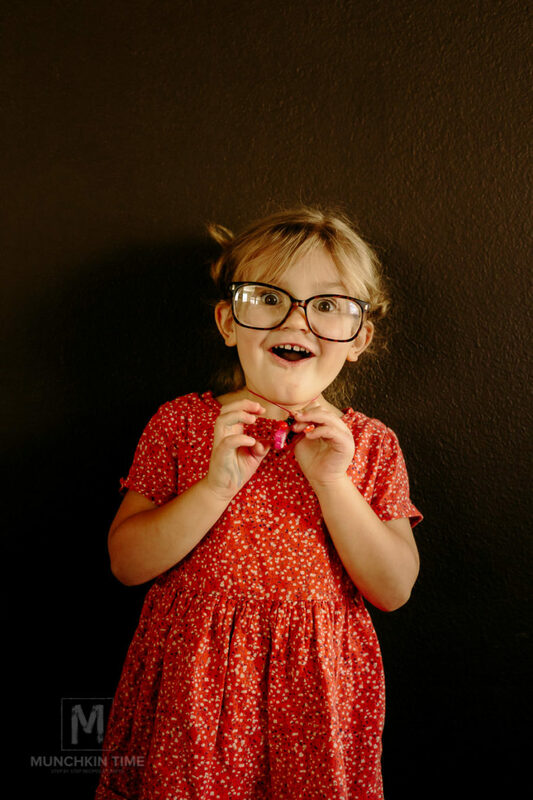 Imaginative kids have an amazing ability to play pretend games. 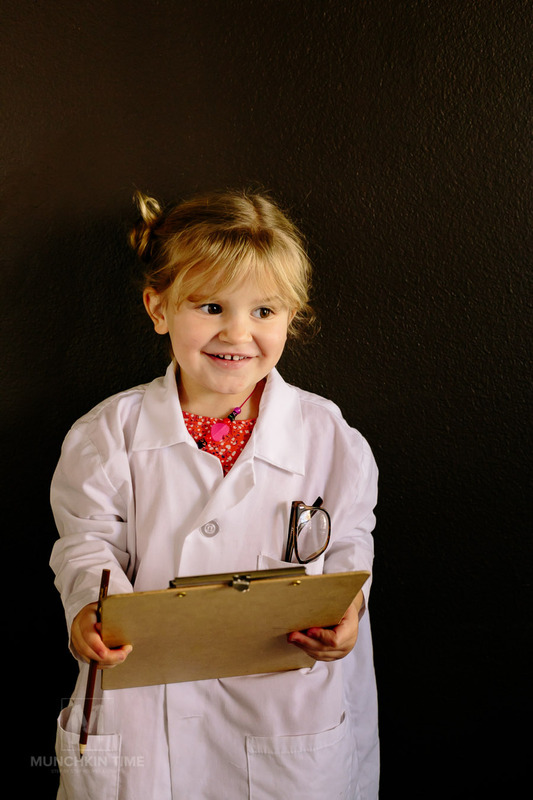 They can easily pretend and play a smart doctors, cute car mechanics, mommy and babies or courageous soldiers. A Pretend Play plays a huge roll in a child development. Through imaginative games your child develops a great communication skills and improves her vocabulary. Here are few great pretend toys to help your child explore their imagination. 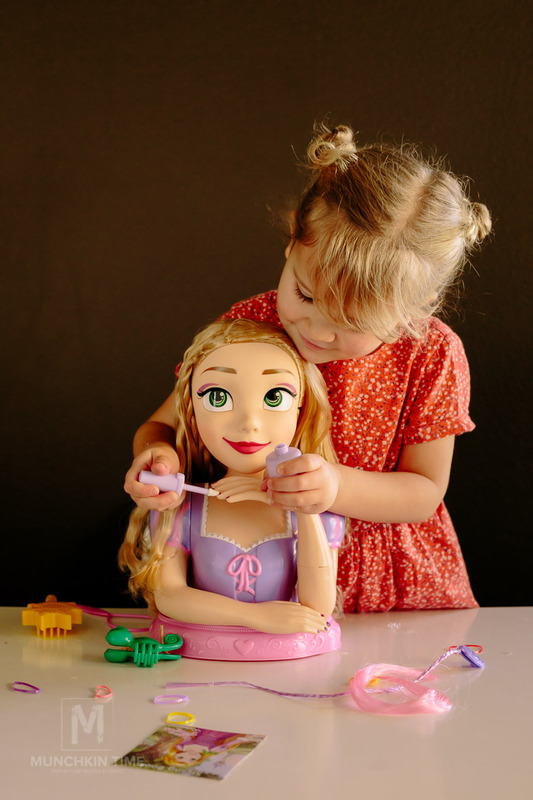 Here is super fun way to pretend to be a hair stylist with a help of a Deluxe Rapunzel Styling Head by Disney Princess. This head set comes with 13 styling pieces. It comes with a styling booklet that a little hair stylist can follow to make their own adorable hair does. One of the cool things about this toy, is that the color of the eye shadow, nails and lips change if you brush it with cold water. How cool is that, a new nail color without a mess!?! 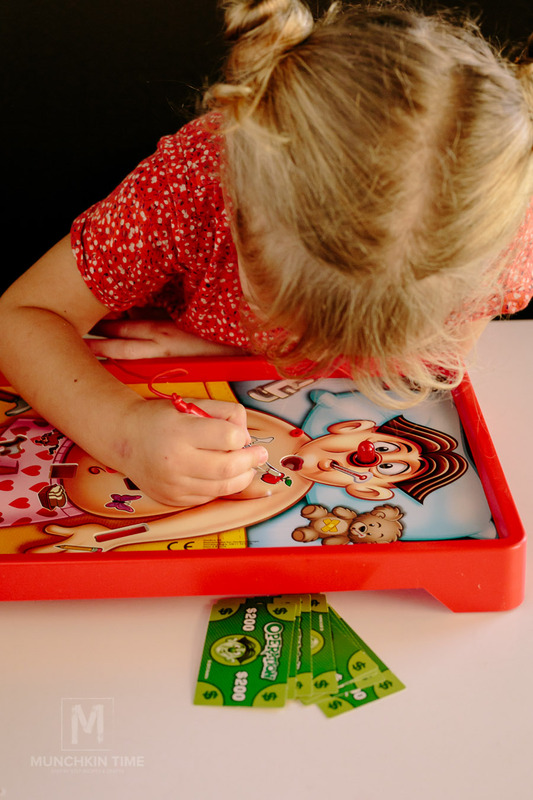 Sometimes you don’t need a lot of doctor theme toys to be a doctor, you just need this ridiculously fun Operation Game. This game is super fun to play by yourself or with friends and family. The Operation Game includes a game board and tweezers, 12 ailments, and 12 doctor cards. To play this game, you need to help Cavity Sam feel better by operating him. If you did it without buzzing you earn money. This is a super fun family game where everyone can pretend to be a doctor. 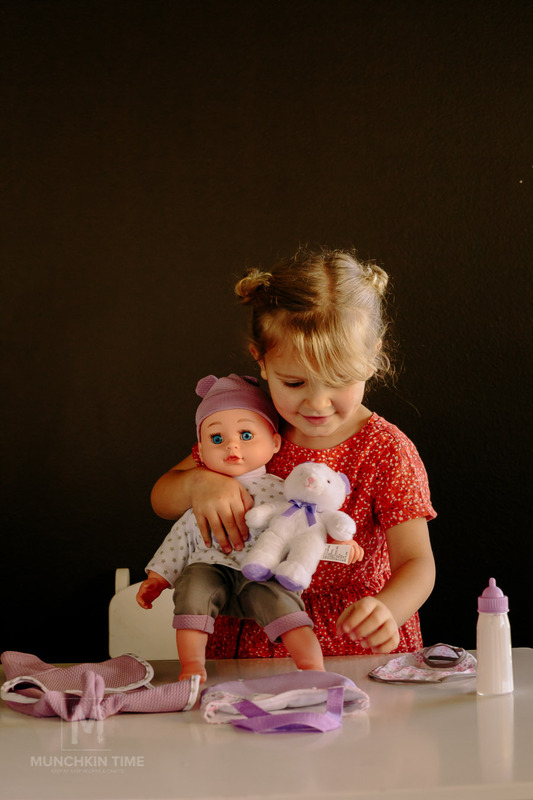 A lovely baby and her pet is what inside the Dream Collection box. This cute baby set comes with a baby, an adorable long sleeve shirt, baby bib, soft hat, bottle of a pretend milk, and a bag. 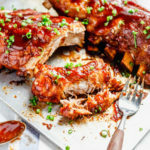 What else a little mommy needs to take care of her baby!?! To pretend to be a courageous soldier all you need is this awesome Nerf Rival. 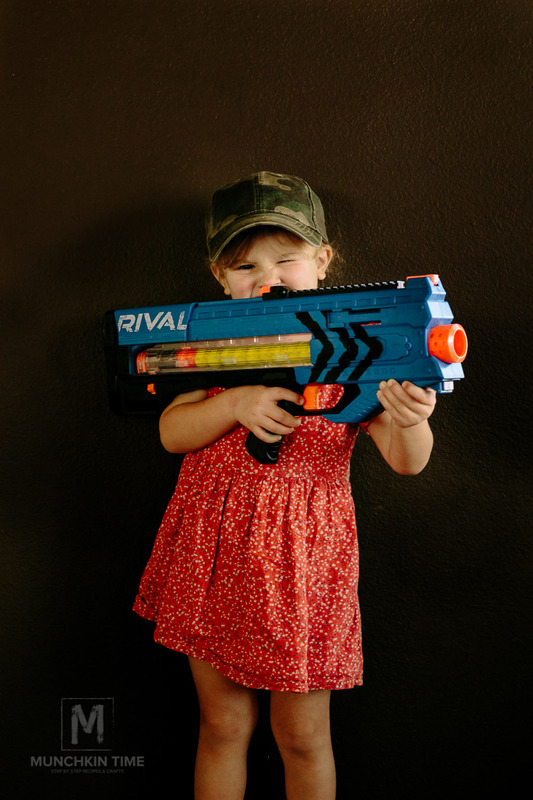 This Nerf Rival is designed for ages 14+ so you might want to pick one that fits right for your little soldier. My whole family owns one even my girls, it is so much fun to play with this cool blaster. A little Townhouse for a little dolly to make everyone happy. This adorable townhouse set comes with an Exclusive Belle Home Decor. 10 cute Belle inspired house decorations are so stylish, it will make a pretend play even more fun. 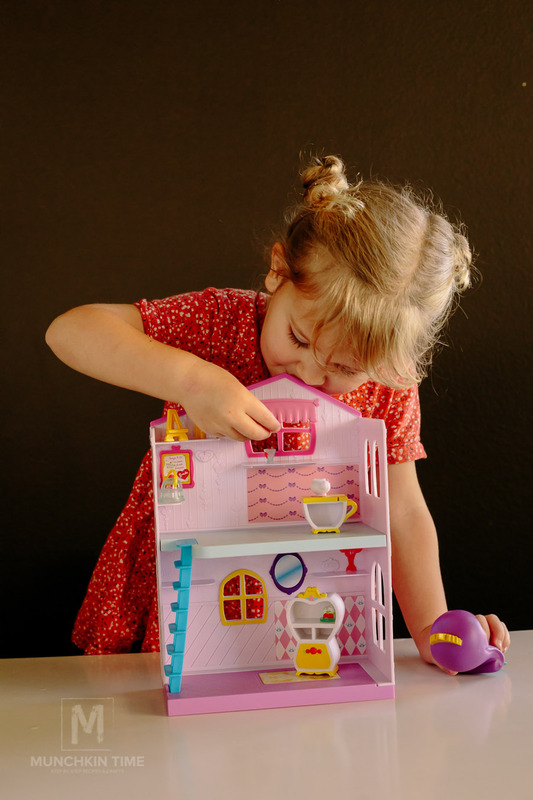 This is a collectible townhouse that means you can buy a separate decorations and dolls to customize your little Happy Place. Last but not least, are outdoor kids. 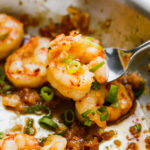 They are full of energy and movement. 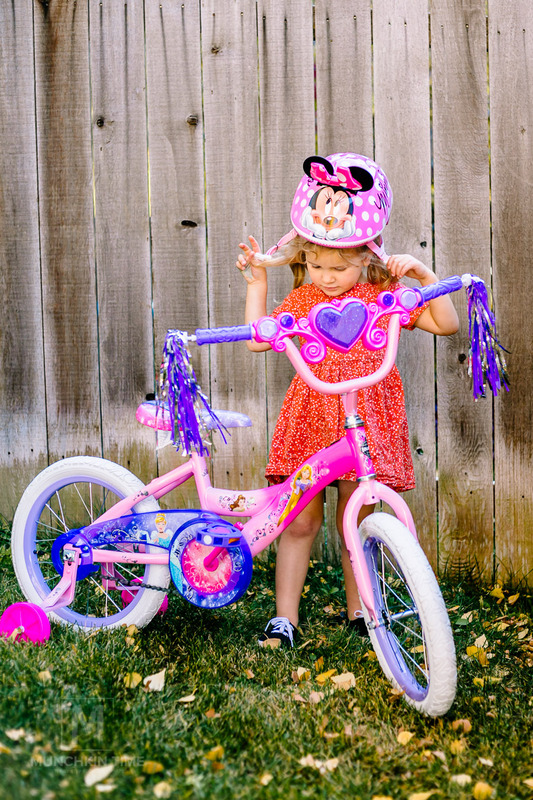 A brand new bike and a helmet is a perfect gift for an outdoor munchkin! Right now Fred Meyer Stores have a big SALE on kids bikes. Perfect time to buy it before Christmas. 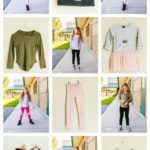 I hope this Kids Toys List 2017 will help YOU decide what to buy this holiday season! 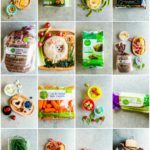 Huge Thank You goes to Fred Meyer Store for sponsoring this post! Great list of shopping at holidays for kids which is helpful for us to choose toys. We at onkartoys are working for kids toys review with a team. Thanks for sharing with us.